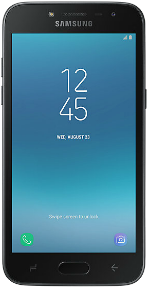 The Samsung Galaxy J2 Pro is a device with 5-inch Super AMOLED screen with a 540x960 resolution and 220ppi. The phone is powered by a 1.4GHz Quad-Core Qualcomm Snapdragon 425 processor with 1.5GB of RAM and Adreno 308 GPU. There is 16GB of onboard storage and a microSD card slot for up to 256GB memory expansion. The device has an 8-megapixel rear-facing camera with 1080p video recorder and a 5-megapixel front camera. It includes a 2600mAh removable Li-Ion battery that lasts up to 18 hours of talk time. 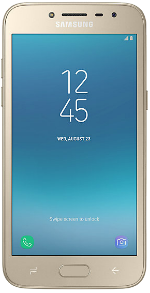 The phone runs on Android 7.1 Nougat OS upon release and is available in Black or Gold color.